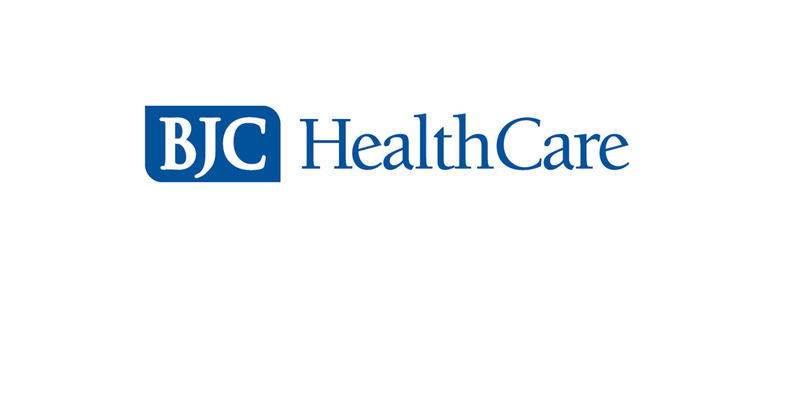 BJC Healthcare is committed to supporting and advancing its workforce. The RN to BS Option is designed for graduates of associate degree nursing programs and diploma programs. Full and part time nurses are encouraged to apply for this fully online program which focuses on leadership, continuous quality improvement, and safety. SIUE offers its 100 percent online accelerated RN to BS nursing program to employees across the BJC Health Care System through a corporate partnership agreement that allows the student to maximize tuition reimbursement benefits. For students who’ve completed all of the general education requirements, the nursing course work is designed to be completed in as little as one year. I joined the program because it was affordable as well as convenient. The fact that all of the classes are online makes going back to school possible for me. I work full time and have two little girls at home which means I have even less time to travel to campus for classes. The tuition assistance has been an invaluable resource and is greatly appreciated. I would recommend any employee wishing to obtain their Bachelor’s in Nursing to join this program because the entire admissions and registration process was simple and stress-free for me. That, coupled with the fact that the vast majority of the cost has been taken care of by my tuition benefit, made this choice an easy one.